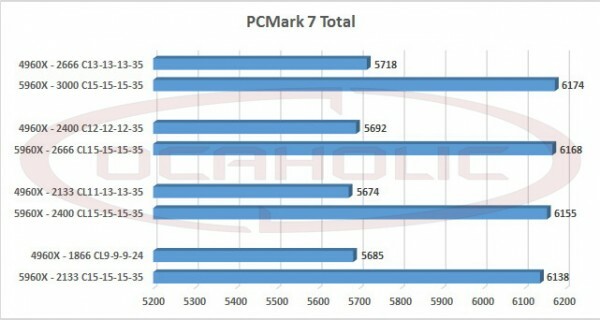 78 means 7800 fixed memory frequency. 80 means 8000 and so on. 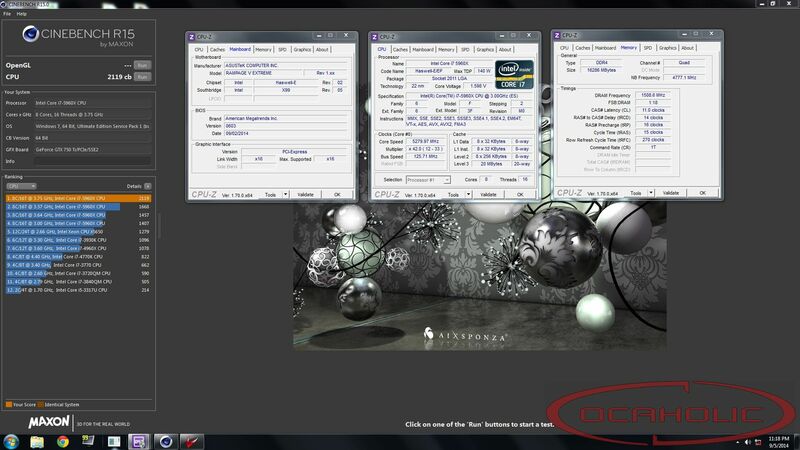 You have to try first your card then flash to the bios you are stable. 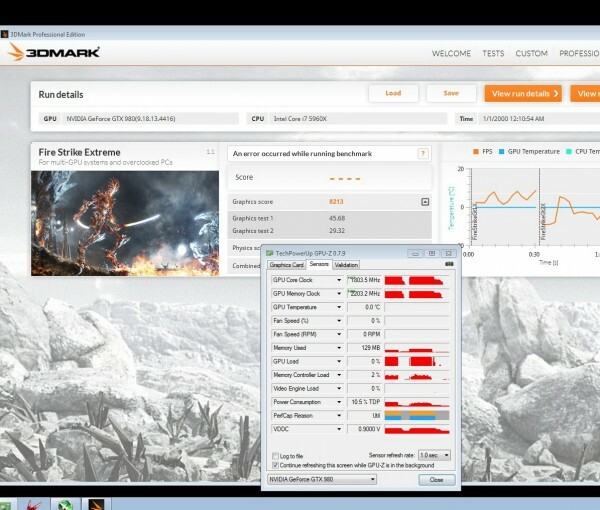 first memory test, then gpu test , then cpu test then system memory test to have the best score. 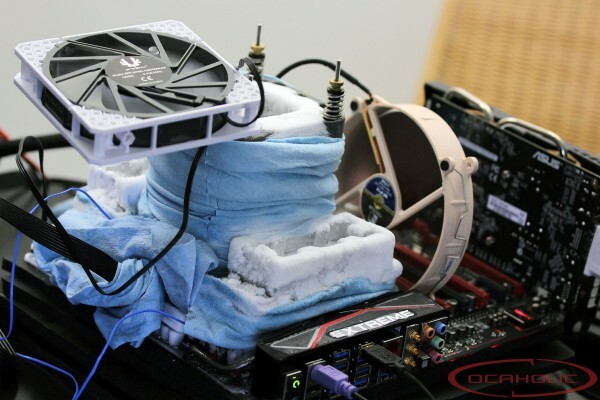 Today we are going to test the latest ASUS GTX 980 STRIX GPU and show you guys how to prepare it for extreme overclocking. 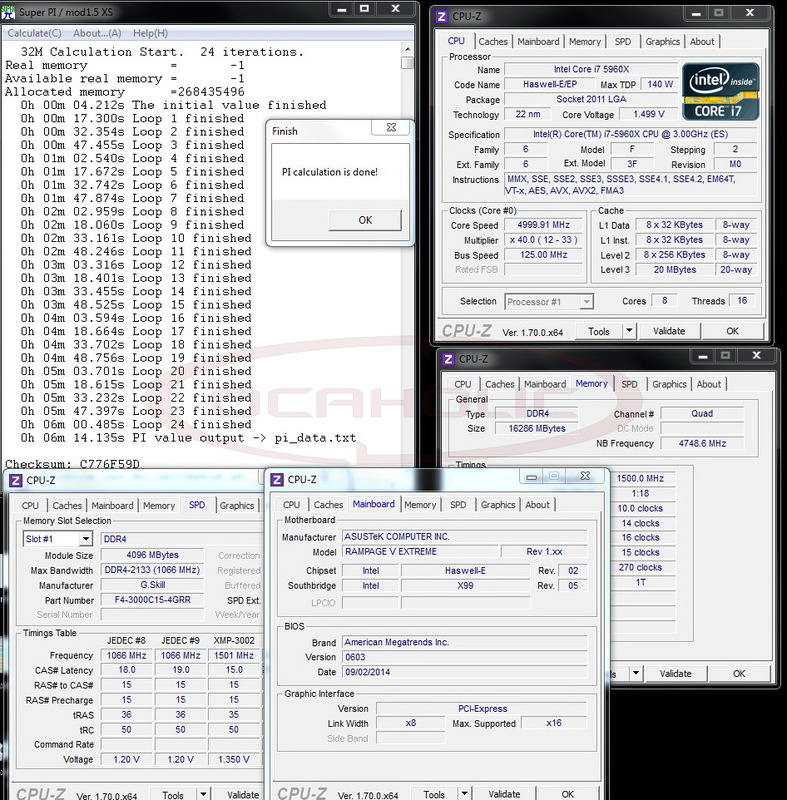 first of all we need to Vmod the card ( GPU,Memory, PLL), Nvidia cards by default bios are locked to 1.21V so we need some BIOS and tools to modify this parameters. in link blow you can download everything you need for Vgpu, vpll,vmem also there is new Nvflash to flash new BIOS. 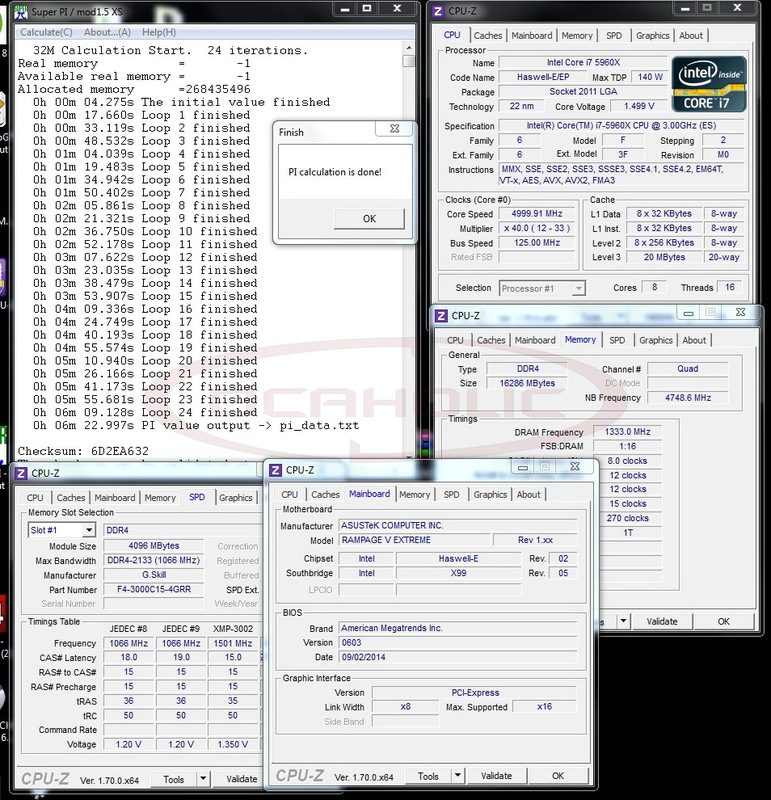 samsung memory can hanlde 1.85v under load. THIS GUIDE IS WRITTEN TO USE AT YOUR OWN RISK. DOING THIS MOD WILL VOID YOU WARRANTY AND COULD POSSIBLY DESTROY YOUR CARD. THIS WAS WRITTEN TO THE BEST OF MY KNOWLEDGE AND AS A GUIDE TO ASSIST YOU IN YOUR OWN ADVENTURES INTO UNLOCKING VOLTAGE. 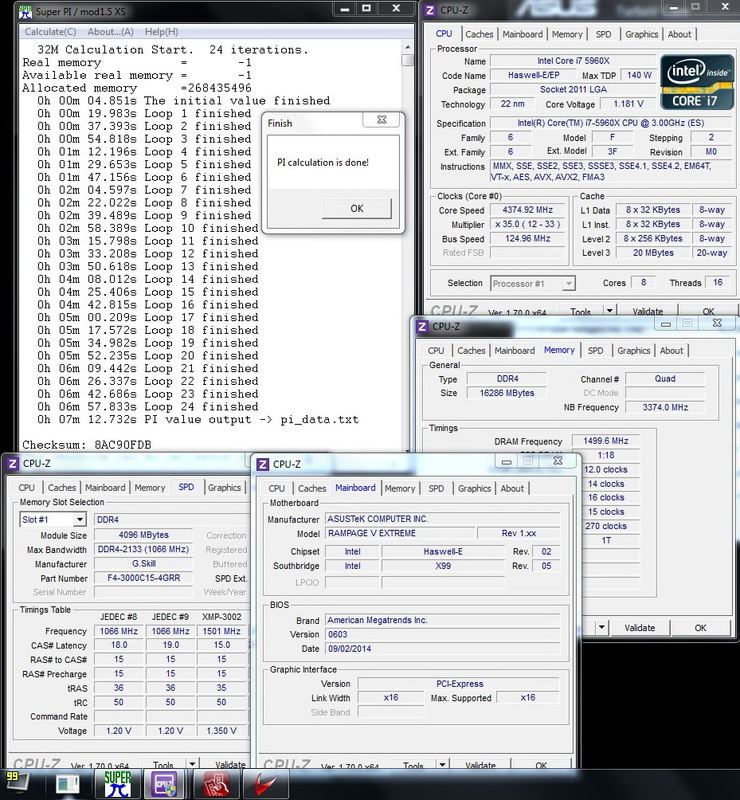 Lets start to test some DDR4 G.SKILL memory here, i got the 3000 16GB kit Single ranked MFR. 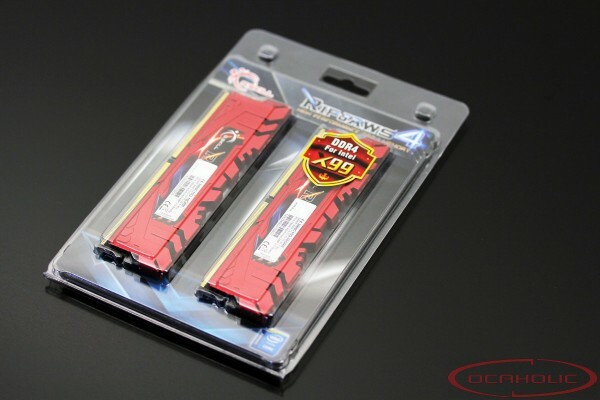 i wanted to prepare a DDR4 guide but NO NEED since this guide is just more than complete. 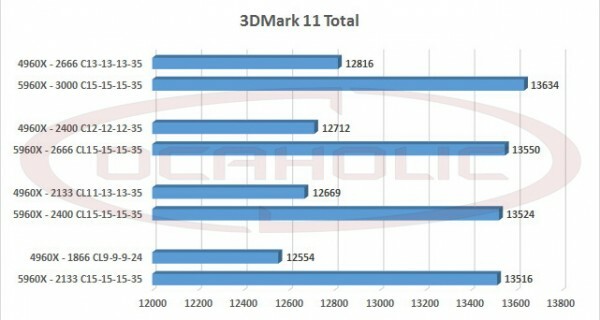 That's enough talking for now let's start with pictures and Benchmarks. 3000 Cl11 Highest Aida read we ever seen ? 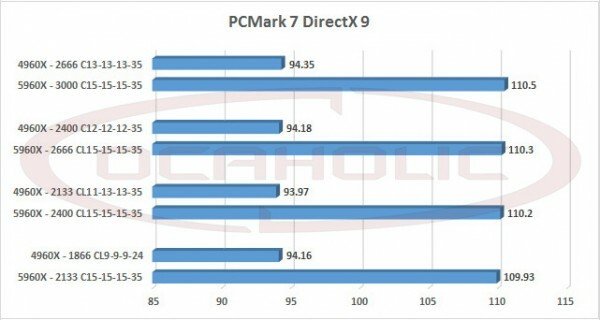 I decided to make an article to compare the latest DDR4 versus DDR3 quad-channel memory. 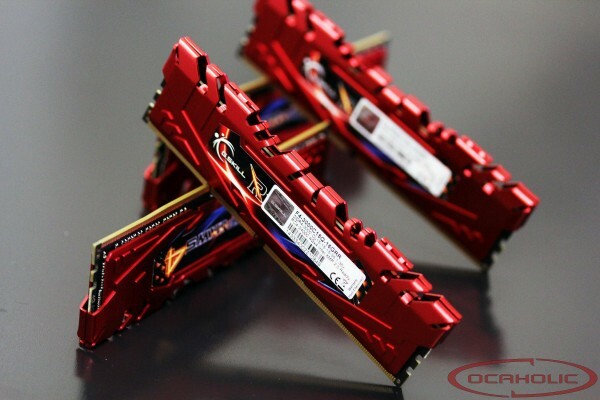 In this review we're going to have a closer look at what performance level G.SKILL is capable of offering with their DDR4 3000C15 16GB Memory kit. 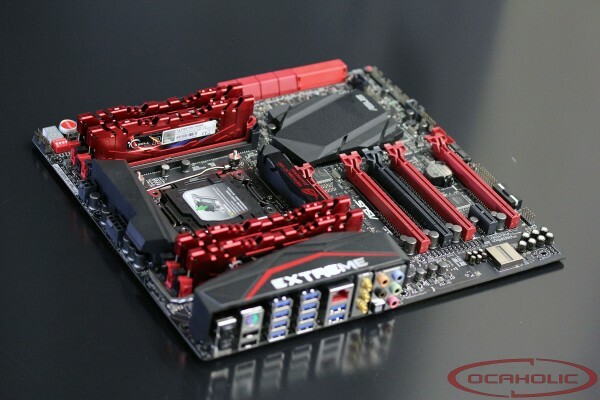 As you might already know this kit consists of four DDR4 modules. Each module is single sided and there are MFR chips from Hynix. 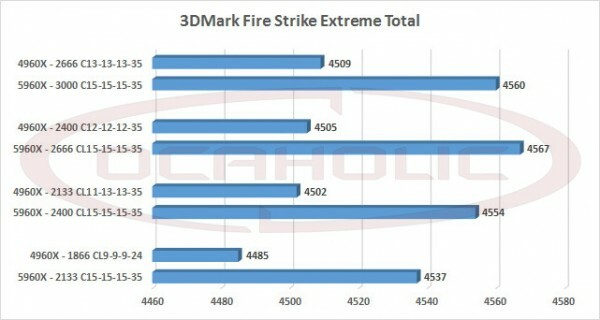 So far so good … but what damage can these sticks do on the new X99 platform? 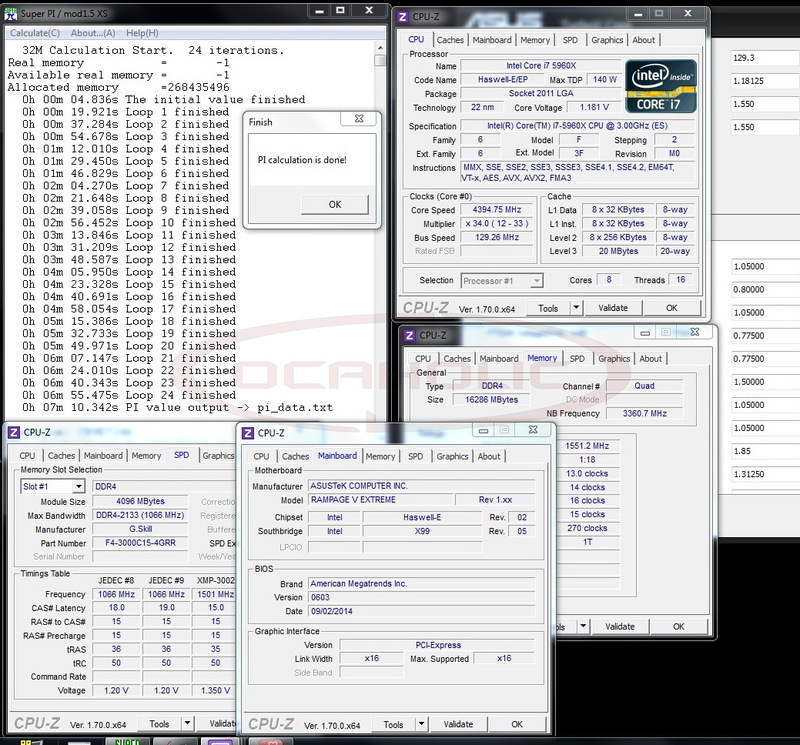 As you can see we’re using Intel’s latest i7 5960X CPU, that features 8 cores and 16 threads. 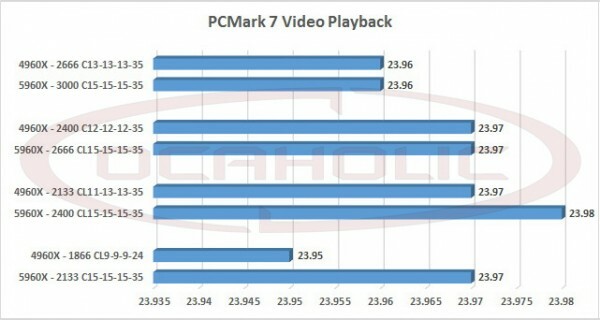 Compared to the predecessor there is also 5 MB of additional L3 cache. 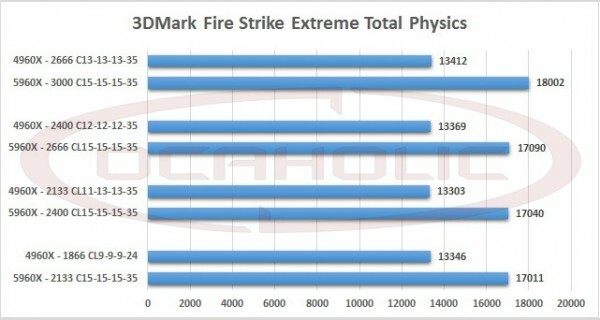 You should also keep in mind, that the 4960X only features 6 cores and 12 threads. 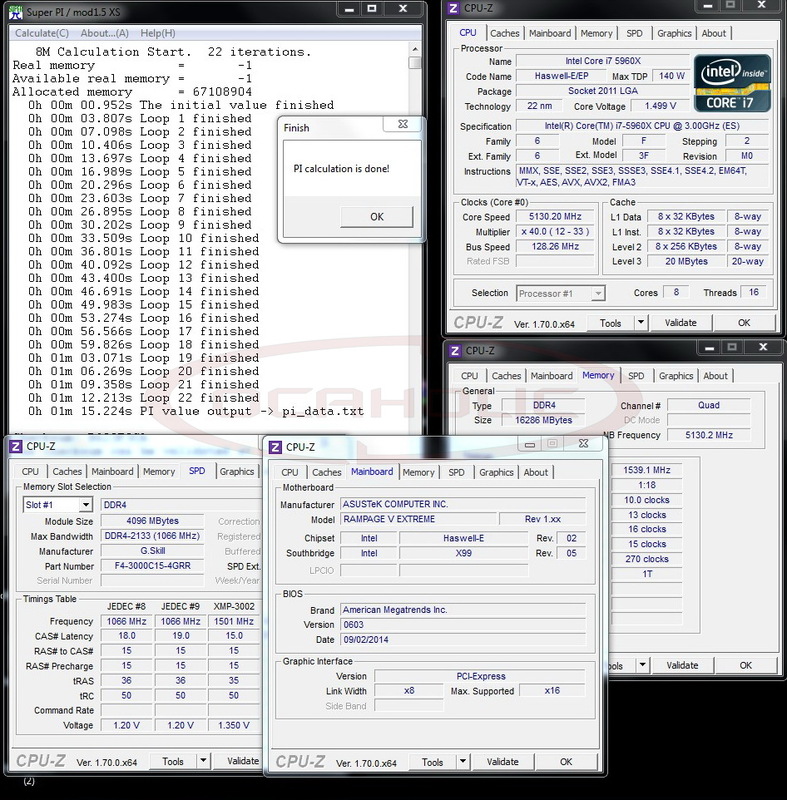 To thoroughly test DDR4 memory we fix the CPU frequency on both setups to 3500MHz. 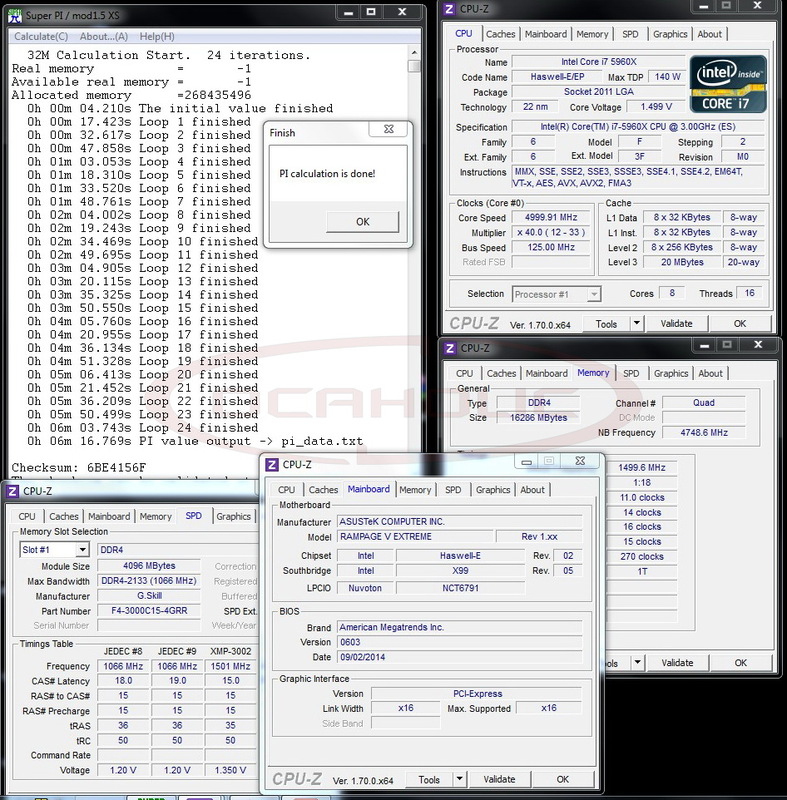 In the case of the i7-4960X CPU we know that the sample is not capable of running more than 2666MHz due to IMC (integrate Memory controller) limitations. 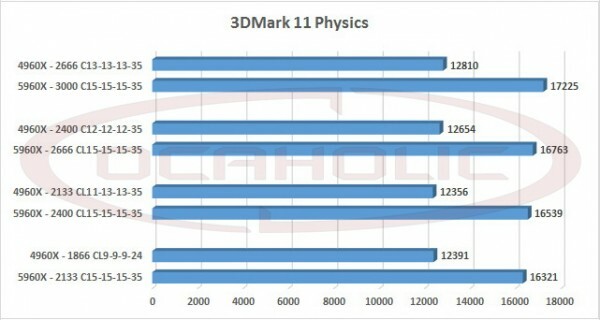 The new generation can easily be driven above 3300 MHz, which means we have to use different memory dividers on the different systems. 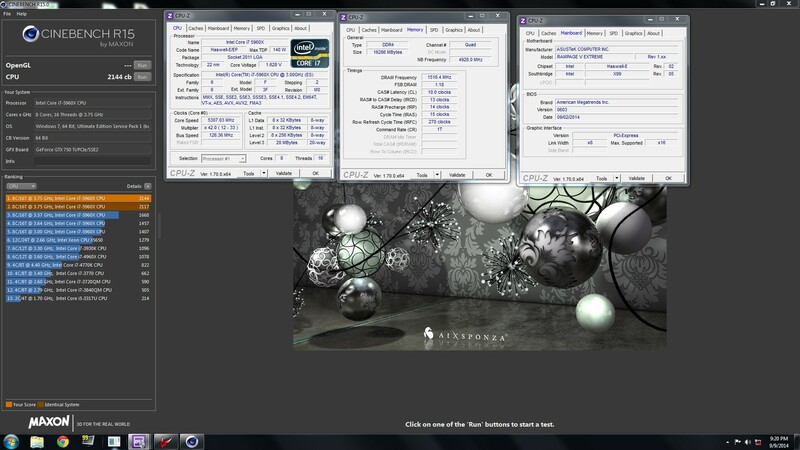 That’s enough talking for now let’s start with pictures and Benchmarks. 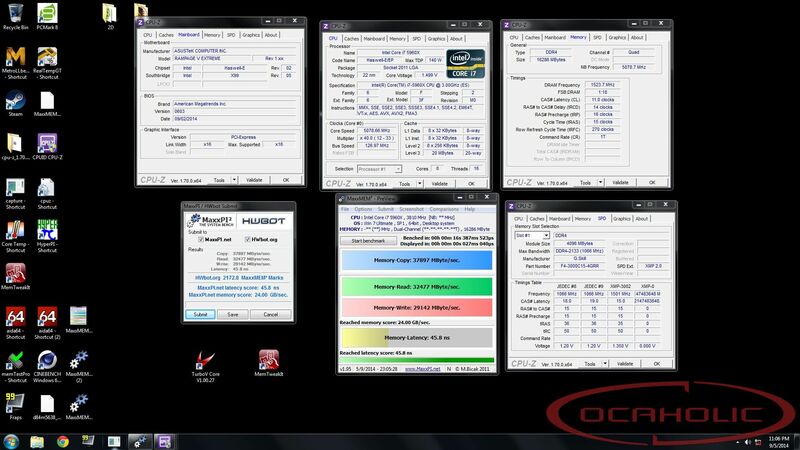 Featuring 5 Major Motherboard Brands and 12 Professional Overclockers! 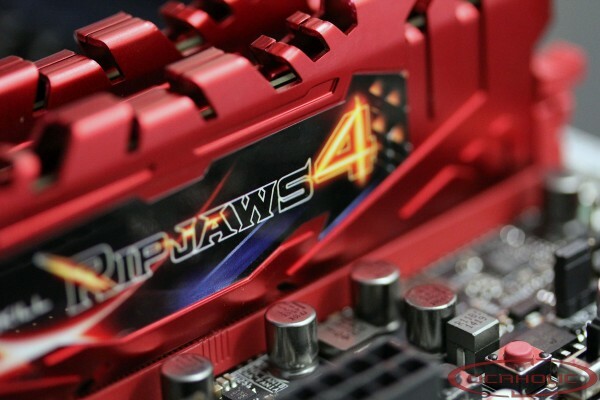 Gathering an all-star team of 12 world-class professional overclockers, G.SKILL TridentX memory kits, and the latest Z97-based systems, the OC World Record Stage event aims to reach new overclocking heights. Join us at the G.SKILL Computex Booth I0218 in Nangang Exhibition Hall, 1F! 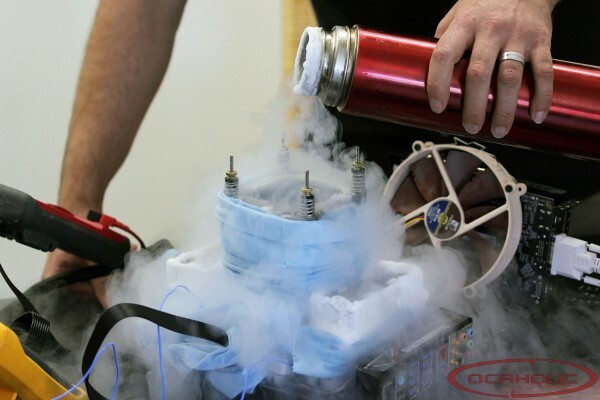 A major special thanks to Intel, Kingpin Cooling, and Seasonic for sponsoring this exclusive annual overclocking event with 4th Gen Intel® Core™ processors, Kingpin Cooling Liquid Nitrogen containers, and Seasonic 1000W Platinum PSUs! 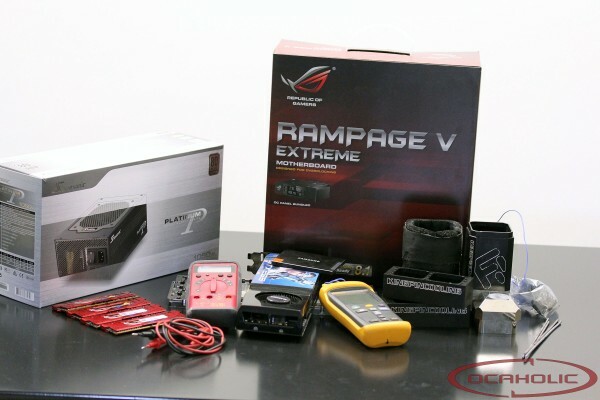 “Our high quality Platinum units are quite often selected for extreme overclocking as they are known to deliver clean power that relieves the strain from all the other setup components. However, the most desirable features of our Platinum series power supplies do not stop at their excellent voltage regulation and extremely high efficiency, as these units also attract many enthusiasts because of their built-in safety features, long-term reliability and silent operation. We will be eagerly following the events at the G.SKILL OC World Cup & OC World Record Stage 2014 and in light of how much is at stake, we wish good luck to all the participants!” - Valentina Tu, Marketing Manager @ Seasonic. 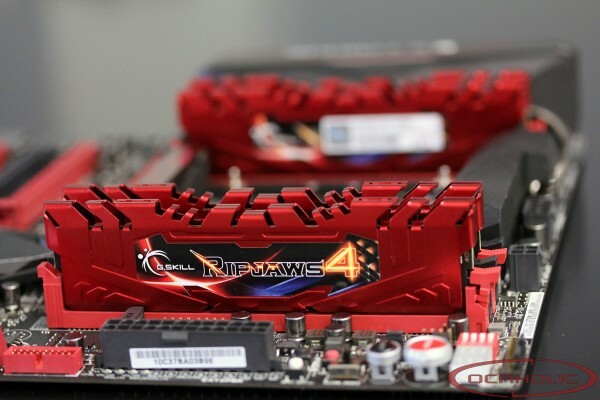 G.SKILL OC World Cup 2014 live qualifiers will be held from Tuesday, 3rd to Thursday, 5th June with 2 rounds per day, finals & award ceremony will be held on Friday 6th June. 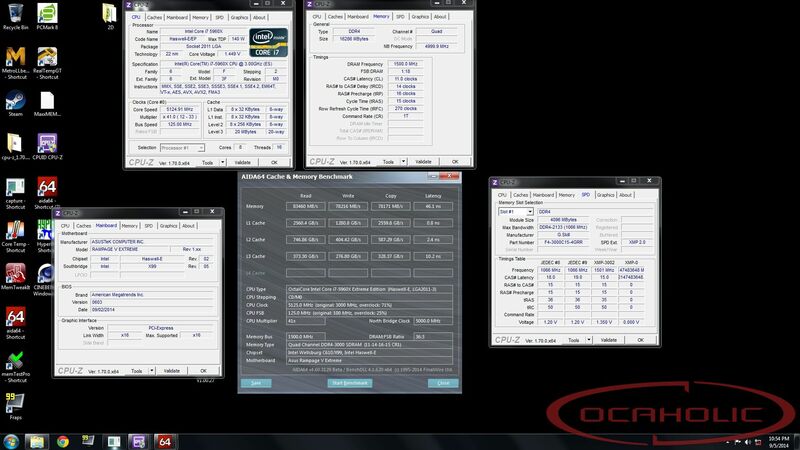 Special thanks to MSI for supporting re-modeled GTX 750 Ti Gaming 2G VGA & Seasonic for 1000W Platinum PSU. 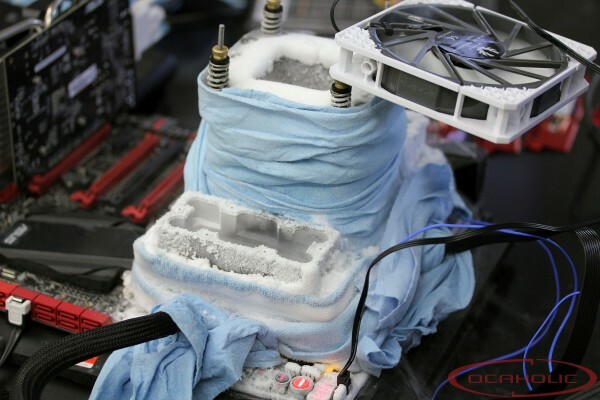 “Our high quality Platinum units are quite often selected for extreme overclocking as they are known to deliver clean power that relieves the strain from all the other setup components. However, the most desirable features of our Platinum series power supplies do not stop at their excellent voltage regulation and extremely high efficiency, as these units also attract many enthusiasts because of their built-in safety features, long-term reliability and silent operation. We will be eagerly following the events at the G.SKILL OC World Cup & OC World Record Stage 2014 and in light of how much is at stake, we wish good luck to all the participants!” – Valentina Tu, Marketing Manager at Seasonic. 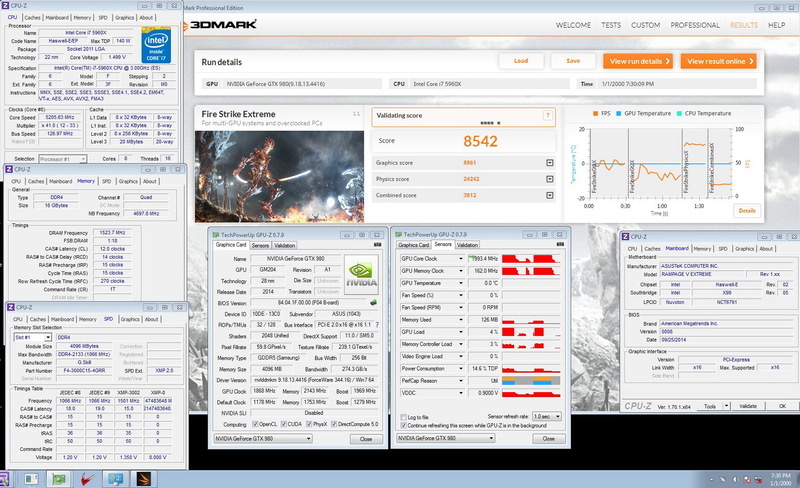 “MSI, leader in Graphics Card Technology, is pleased to announce this re-modeled GTX 750Ti GAMING 2G made for OC. 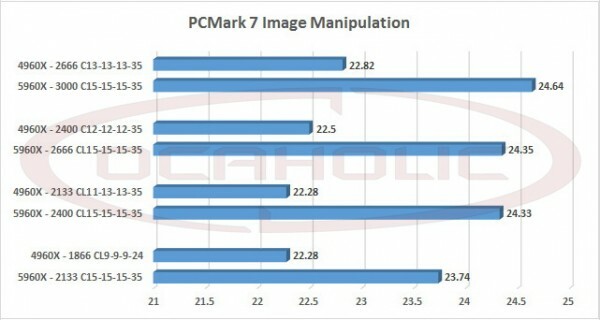 After launch, MSI’s GTX 750Ti GAMING 2G quickly became very popular on the market, winning numerous awards, and proving itself as a leader in performance, power consumption, temperature, and noise benchmarks. Now, MSI is ready to take things to the extreme, with a new model engineered for participation in G.SKILL OC World Cup 2014!” - Dennis Achterberg, VGA Product Marketing Manager at MSI.